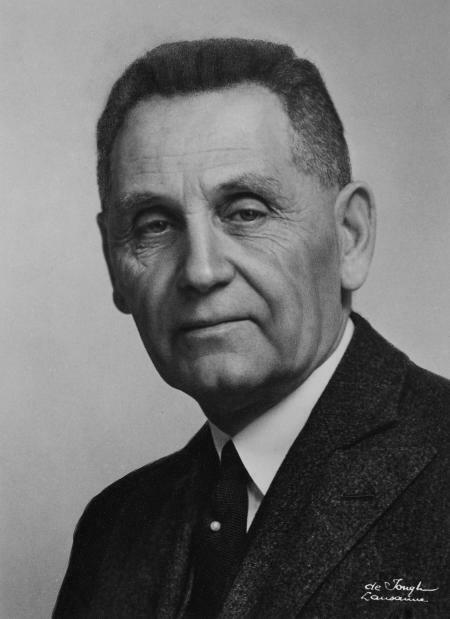 It was neither a physicist nor an engineer who first measured the micron. 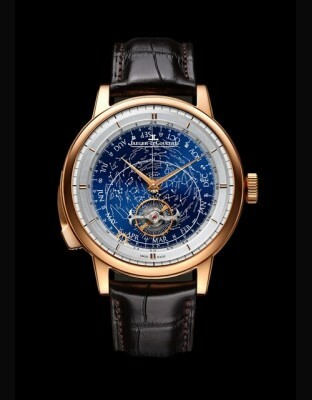 It was Antoine LeCoultre, in 1844. 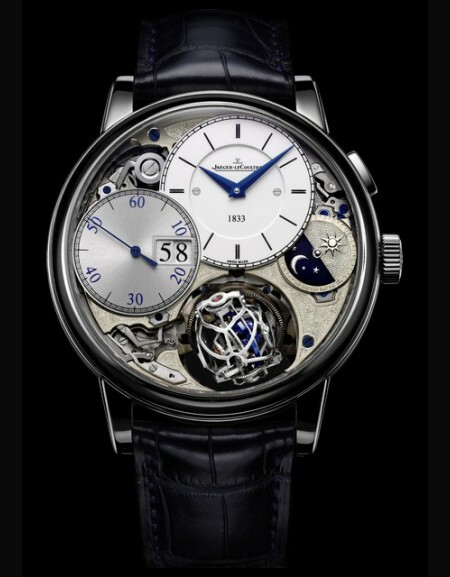 He had created watch components that were so perfect no tool could actually detect their degree of inaccuracy ! In order to raise the bar even higher, he thus created the world's most accurate measuring instrument. 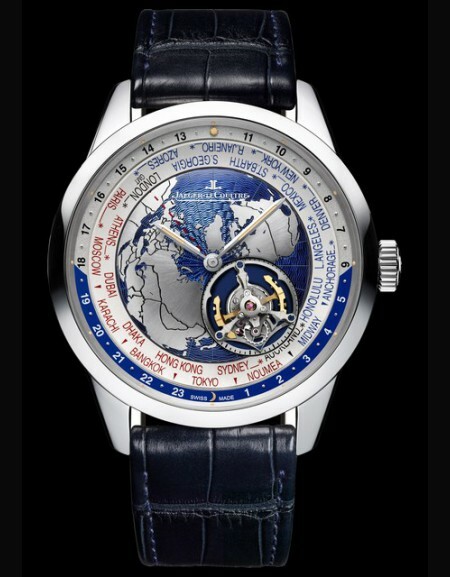 The Millionometer served as a benchmark for over half a century. 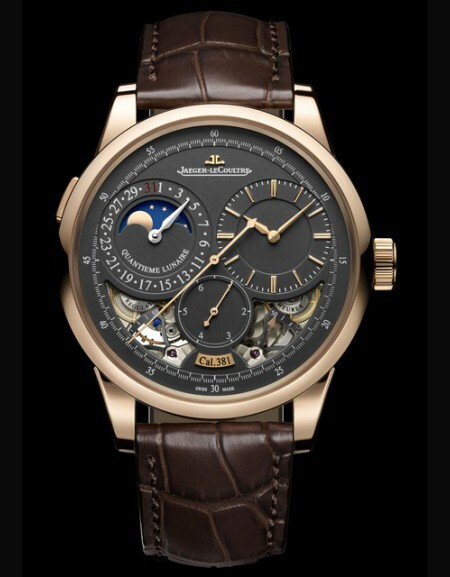 In 1847, Antoine LeCoultre created a revolutionary system that was to do away with the need for keys to rewind and set watches. His simple and brilliant solution was a pushbutton that activated a lever to switch from one function to another. 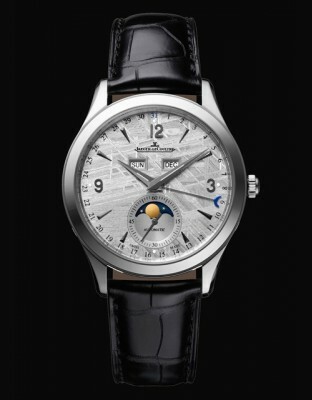 Today, Jaeger-LeCoultre perpetuates this tradition of inventions in the service of user-friendliness. 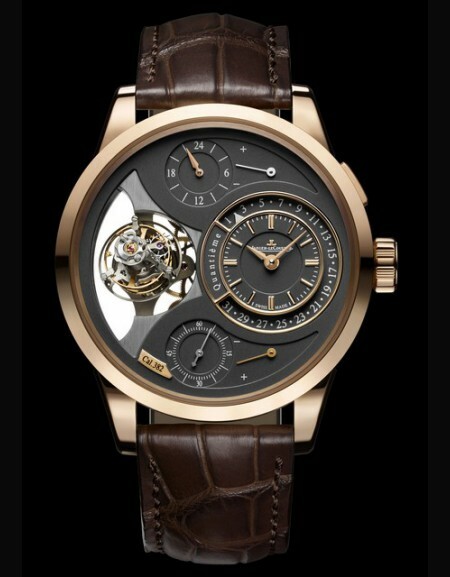 In 1866, when Swiss watchmaking was still structured around small home-run workshops, Antoine LeCoultre and his son Elie decided to bring together under a single roof the many skills involved in making watches, a revolutionary concept for this period, and to install a steam-driven machine to operate their new tools. 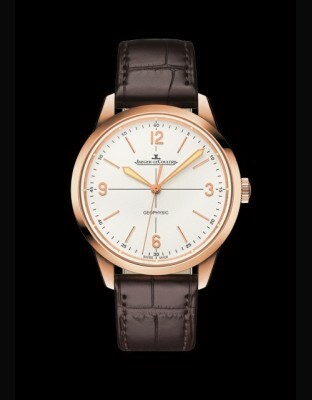 LeCoultre & Cie thus became the first Manufacture in the Vallée de Joux. 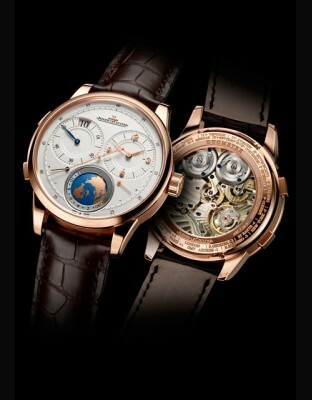 In 19th century, LeCoultre and Cie created more than 350 different movements among which more half contained complications. 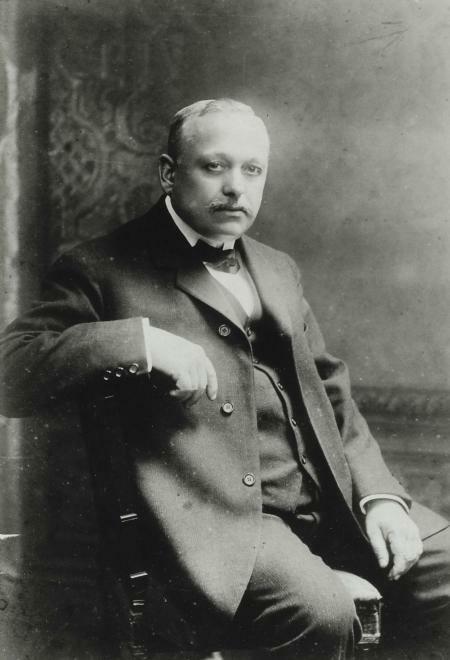 In 1903, the Parisian Admond Jaeger (1858-1922) set Swiss Watchmakers the challenge of producing the ultra-thin calibres he had invented. 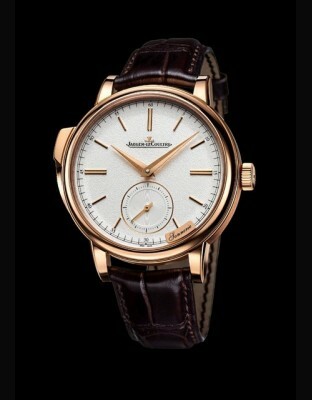 Jacques-David LeCoultre (1875-1948), the founder's grandson, devoted himself to this task with passion. 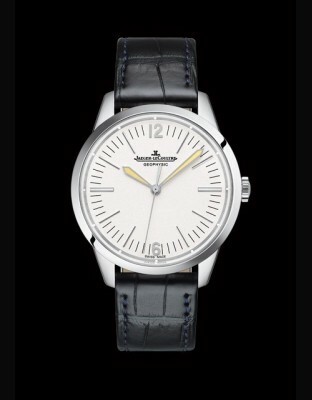 The cooperation and the subsequent friendship between these two men was to give rise to a range of horological wonders, and then to the birth of Jaeger-LeCoultre brand in 1937. 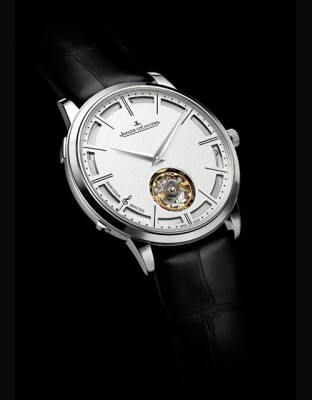 The collection of simple and complicated ultra-thin movements was created after the challenge set by Edmond Jaeger to Jacques-David LeCoultre in 1903, which is one of the most extraordinary in watchmaking history. This range includes Calibre 145 for pocket-watches, created in 1907, produced for over half a century, and which measured no more than 1.38 mm in thickness. In the 1920s, very small ladies wristwatches were all the rage. However, extreme miniaturisation always led to a loss of reliability and precision. The Duoplan brilliantly solved this problem. Its parts were arranged on split levels. 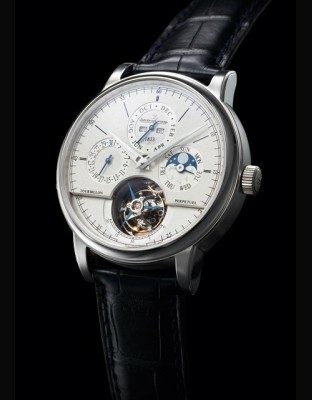 The Duoplan thus reconciled elegance with fine watchmaking. 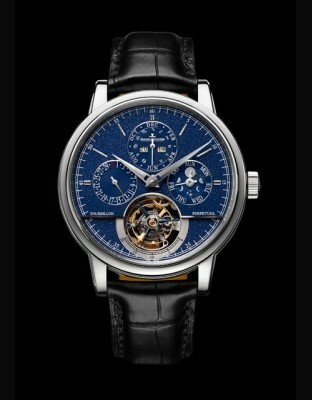 It led to the creation of the world's smallest movement, Calibre 101. 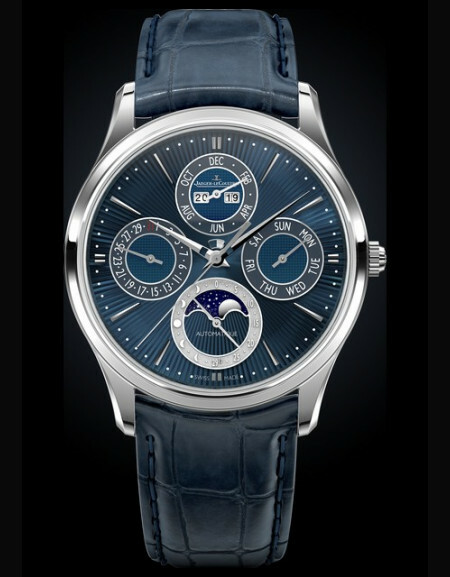 Invented in 1928 by Jean Léon Reutter, and then developed and produced by Jaeger-LeCoultre, the Atmos clock virtually achieves the ancient dream of perpetual motion. It draws it energy from the slightest variations of temperature. For over half a century, this tiny technological marvel has been the official gift of which the Swiss Confederation reserves to her leading hosts for 50 years and lives the only clock which lives on the air of time. 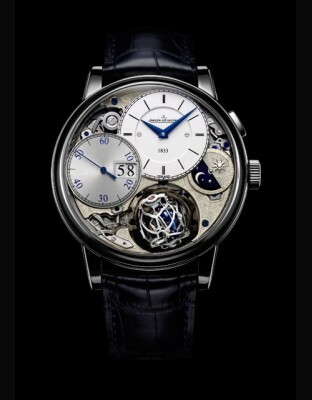 In 1929, at a time when demand for luxury objects had dwindled because of the international economic crisis, the watchmakers of the Manufacture set themselves the challenge of creating the world's smallest watch movement. They did so by miniaturising the Duoplan calibre to the extreme. Calibre 101 weighed barely one gram and comprised 74 parts. Crafted in extremely small quantities, but in continous production, its record is still unmatched to date. 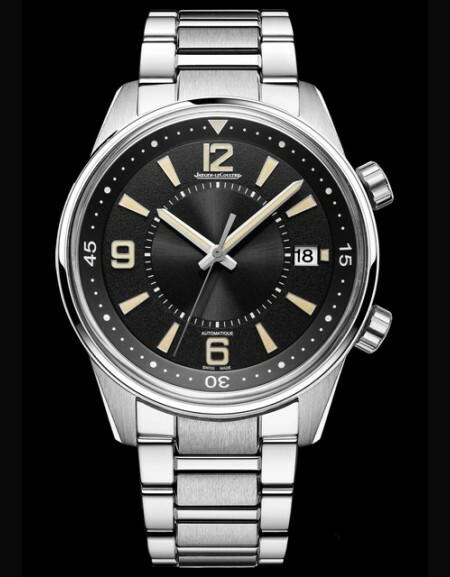 In 1931, its swivel system made it possible to respond to the challenge set by British officers stationed in India: that of creating a watch capable of withstanding the hard knocks of a polo. 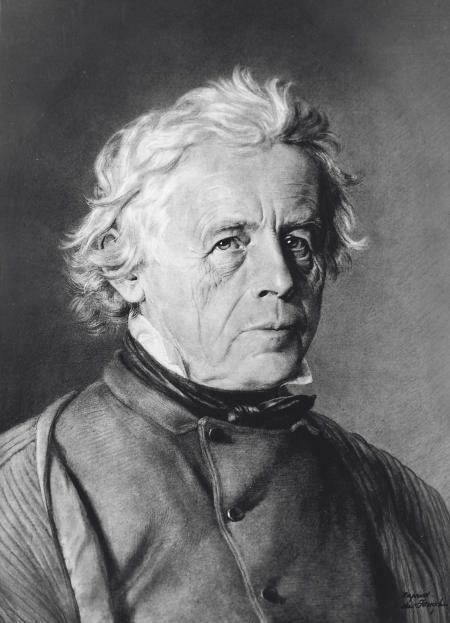 The Parisian engineer René-Alfred Chauvot was appointed by the Swiss César de Trey to develop a guard-time the case of which would revolve on itself in 180 degrees to turn the back in the shocks and to protect its dial. 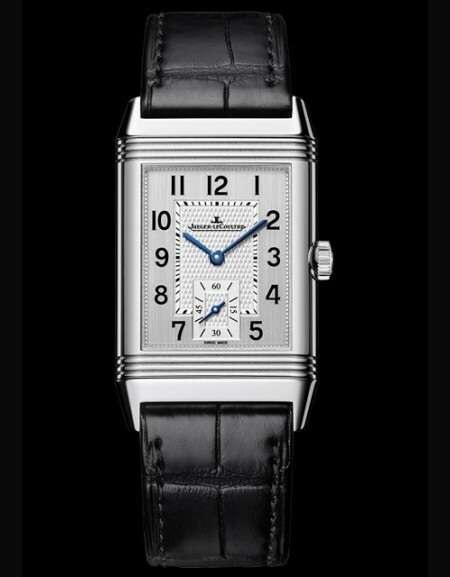 Reverso soon became an Art Deco classic and an embodiment of all the values of this movement. 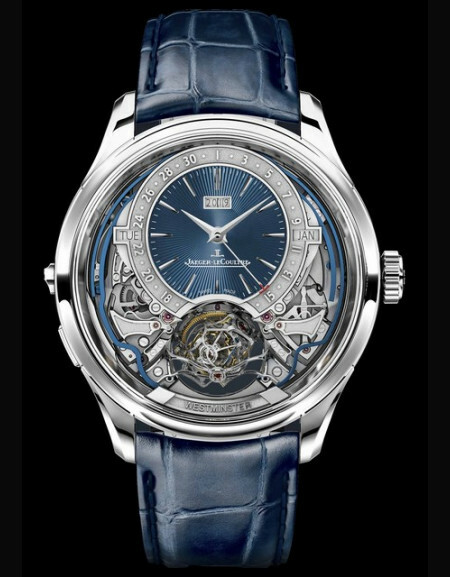 A Reverso Tourbillon is cerated in 1993. 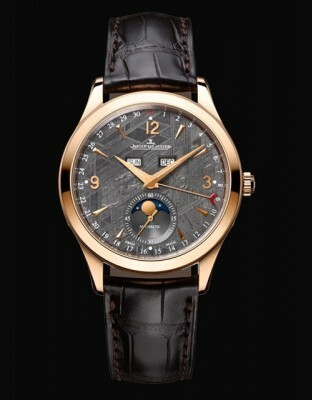 It is currently one of the rare icon models in luxury watchmaking. 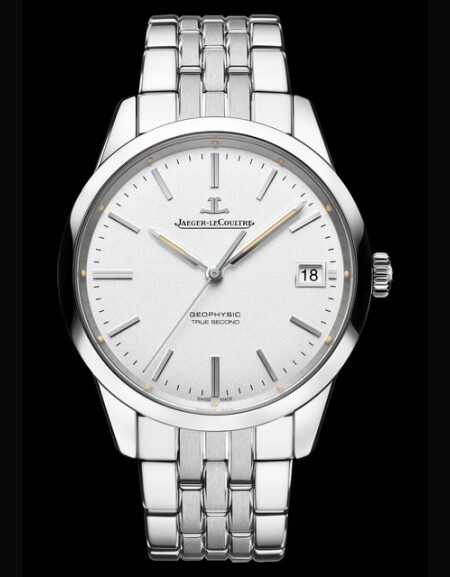 Created in 1946n the first automatic watch by Jaeger-LeCoultre was soon followed by the Futurematic, wich had no winding crown at all. 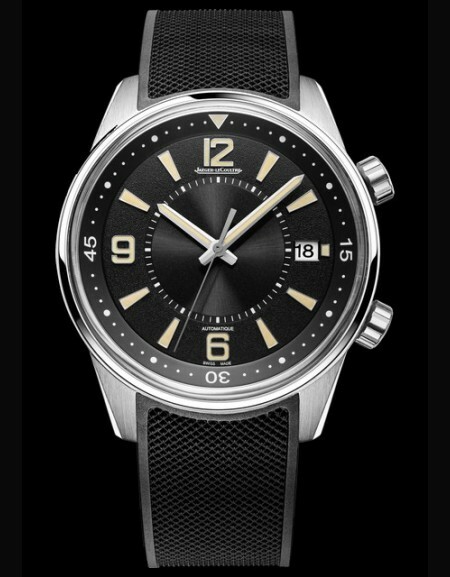 First launched in 1950, the Memovox line was enriched in 1956 by the world's first automatic alarm watch, and then in 1965 by the famous diver's model named Polaris. 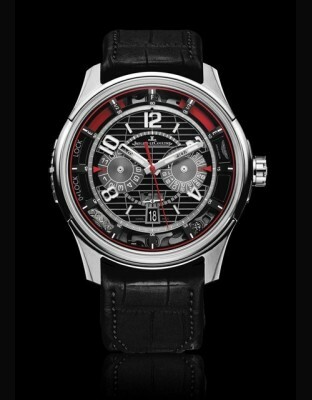 Other creations such as the Geophysic and Geomatic chronographs also took their place in the legend. 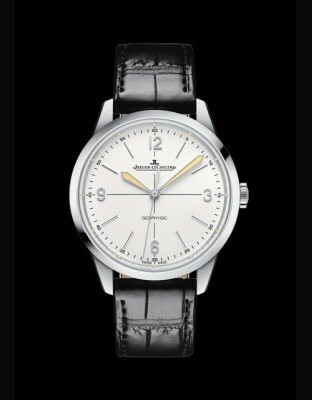 The philosophy and the design of all these models fill even today watches Master Control. 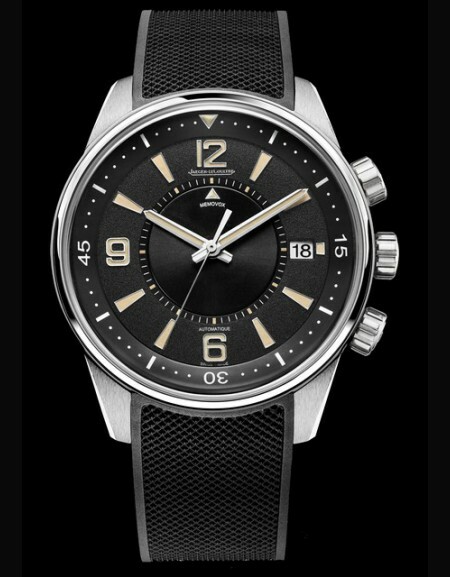 More particularly, the Master Compressor collection is directly inspired by the diver's watch Memovox. 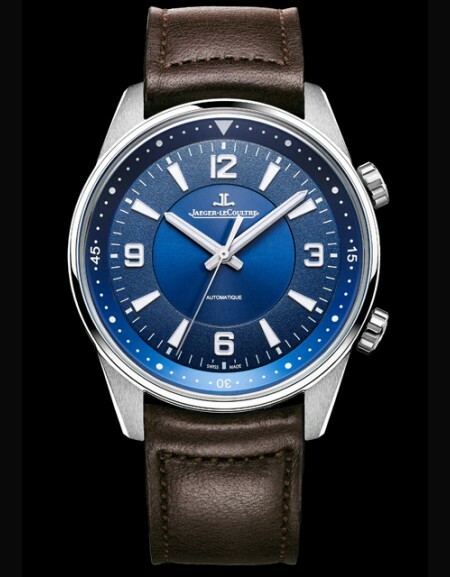 In 1970, while the general attention concerns to watches equipped with calibre with quartz, Jaeger-LeCoultre makes pioneer's work in this new technology while perfecting the Beautiful Watchmaking. 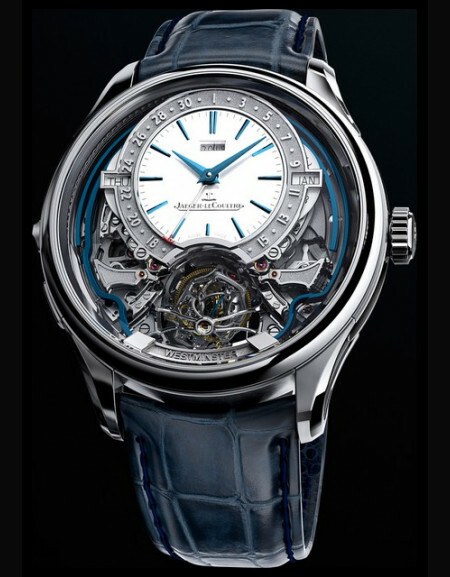 His complicated calibres and his works in the field of the high frequency automatic extraflat watches allow to cross new limits. 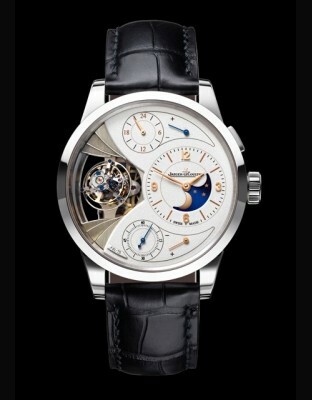 In 1989, Le Grand Réveil played precursor's role of the large-sized wrist watches provided with modern watchmaking complications. 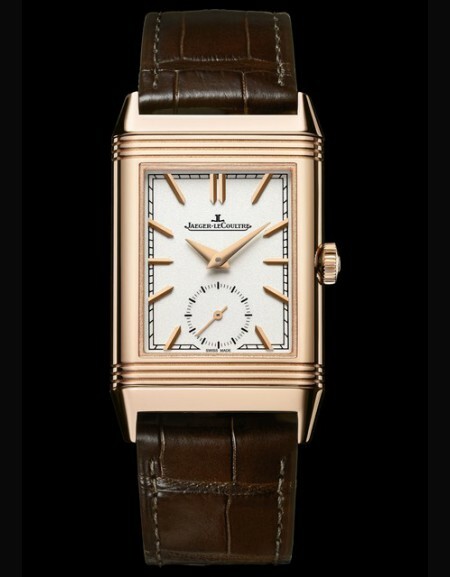 In 1991, the Reverso Soixantième was a prelude to the tremendous revival of this timeless watch. 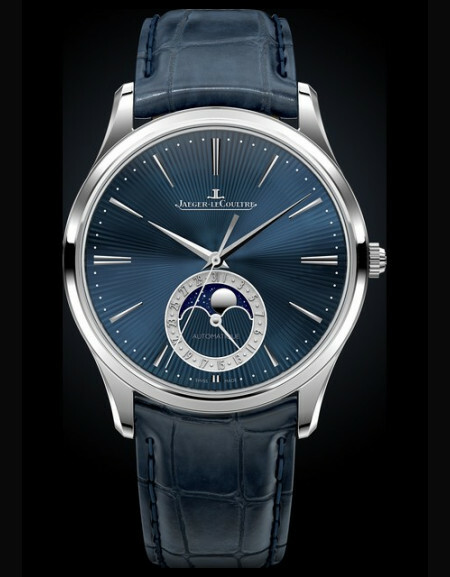 Rich in an immense heritage, that is more than 1000 calibres created since 1833, 220 deposited patents, values anchored in the histor, a tool of unique manufacturing to the world and a forward-looking watchmaking culture, Jaeger-LeCoultre asserts himself as the reference brand of the fine watch-making. 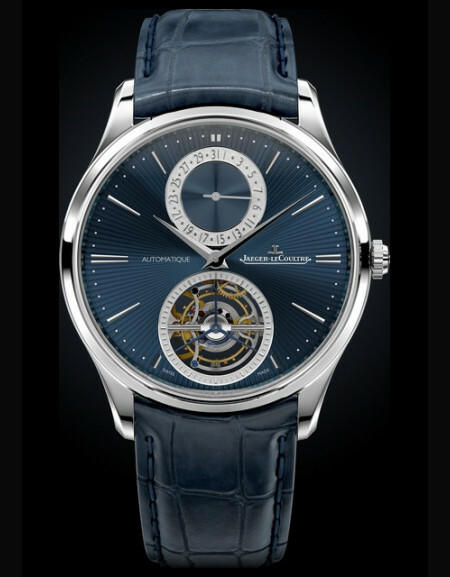 On October 4th 2007, Jaeger-LeCoultre inaugurated his Heritage Gallery. Located at the heart of the current Manufacture, in the exact spot where Antoine LeCoultre set up his first workshop, an innovative scenography highlights over 500 fine watchmaking objects. 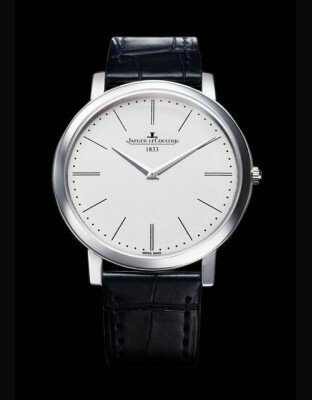 All have been designed and produced by Jaeger-LeCoultre. 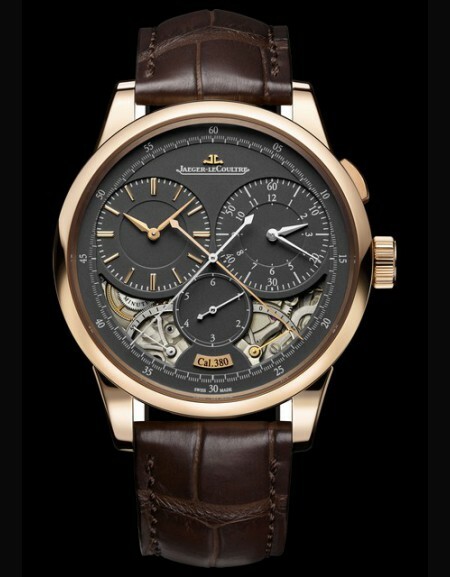 This stunning display of the Heritage Collection includes technical masterpieces, superlative creations, jaeger-LeCoultre icons and over 300 different mechanical movements. 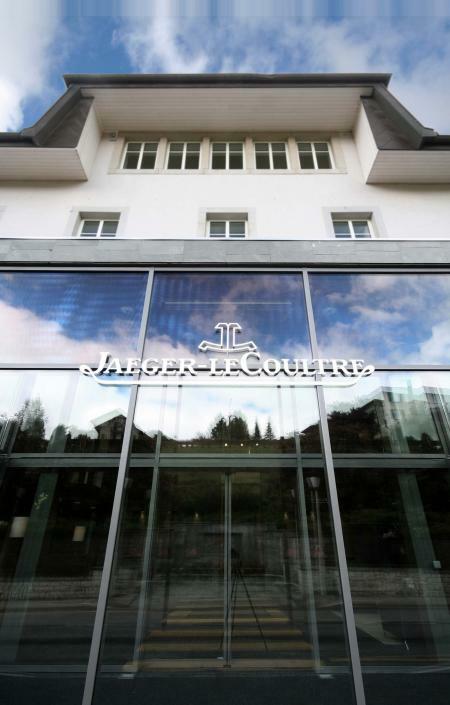 The Manufacture Jaeger-LeCoultre has been based in Le Sentier, Vallée du Joux, since 1833.Jaeger-LeCoultre plans to extend his Manufacture by 9000m2, bringing the total surface to 16000m2. Starting on February 7, 2008, the construction can be live followed on internet thanks to a webcam.